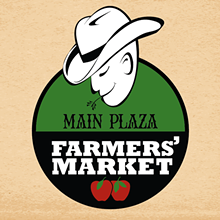 Enjoy the attractions of downtown San Antonio and pick up some organic produce picked fresh from our farm. 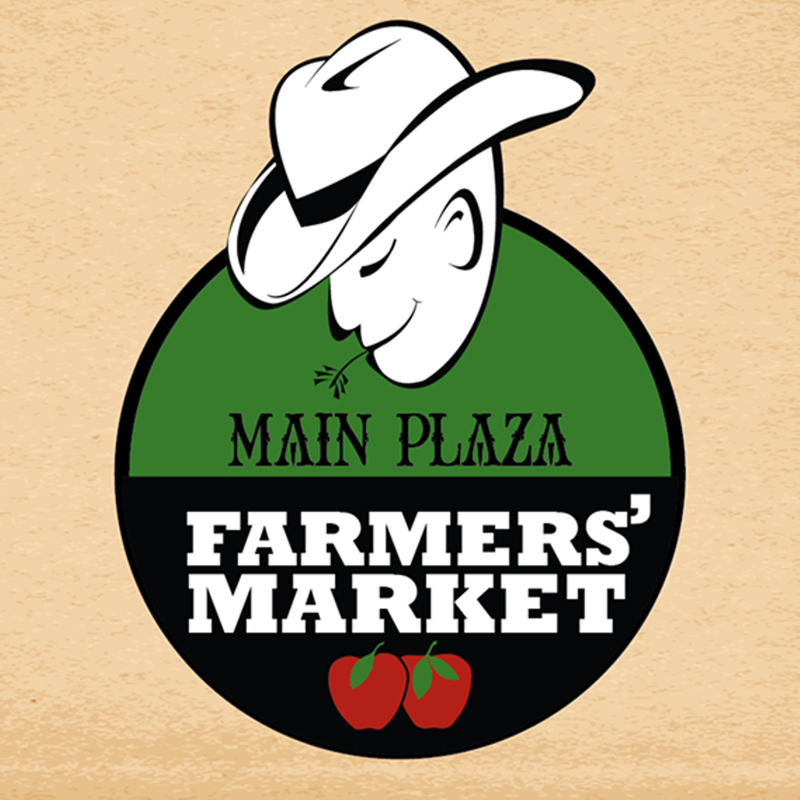 The Main Plaza Farmers’ Market brings vendors from all over the city to the center of San Antonio with a vast selection of locally grown fruits and vegetables, and homemade goods. In addition to fresh and local produce, enjoy music from local musicians sponsored The Main Plaza Conservancy. Pick some herbs for your next meal from Spice Farms or treat yourself to any of the handmade soaps sold from our vendors.